BECU'S HOME IMPROVEMENT LOAN gets even brighter this Christmas! 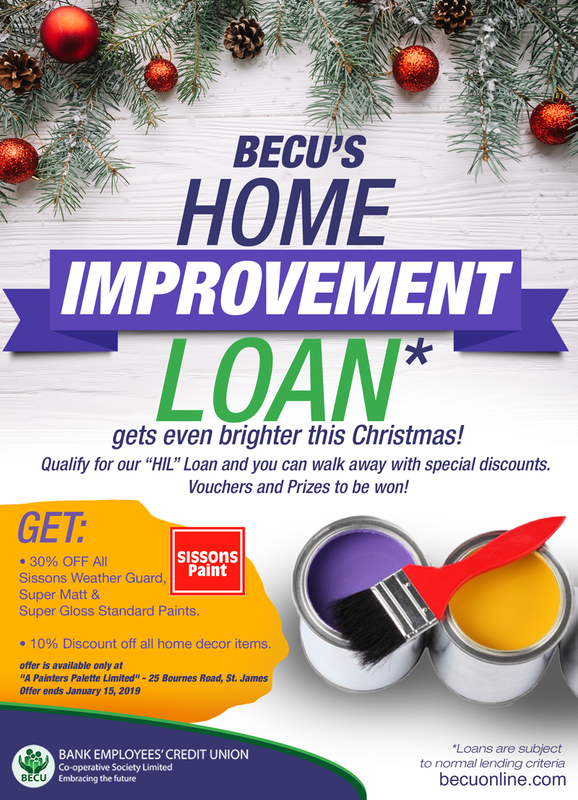 Home / BECU'S HOME IMPROVEMENT LOAN gets even brighter this Christmas! Qualify for our "HIL" Loan and you can walk away with special discocunts. Vouchers and Prizes to be won!